"아 - 북경에서의 모든 일정을 마치고 한국으로 돌아왔습니다. 정말 즐거운 시간을 보낸 것 같아요. TGC 모든 분들께 감사하고 보러와주신 여러분께도 감사합니다^^ 너무 행복했어요!! 앞으로도 신혜 많이 사랑해주세요^^!! Ah - Upon the completion of all Beijing schedules I returned to Korea. Had a wonderful time. Thank you to all TGC staff and also people who came to see me^^ So happy!! Please continue to like Shin Hye^^!!" Beautiful Park Shin Hye arrived in Beijing on May 6th specifically to attend the annual Tokyo Girls Collection fashion show. She was invited to take part as a model. During the fashion show, she walked the runway for both Coco Deal and Dress Camp, both of whom are well-known in Japan particularly in the shopping districts of Shibuya and Harajuku, Tokyo. 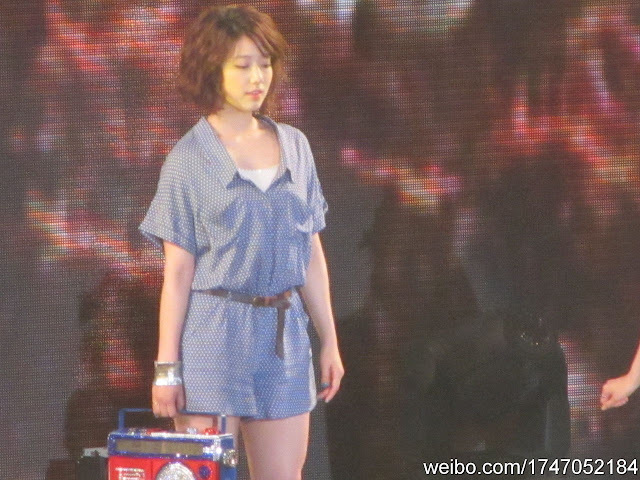 Her first runway walk was for Coco Deal in which she wore a blue romper with white polka dots. With her newly cut short curly hair, a dab of blush on her cheeks, and bright smile, she was the epitome of SUMMER. 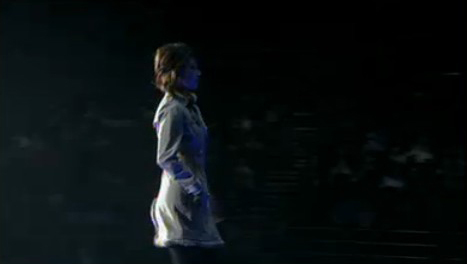 Next she walked for Dress Camp, showcasing their summer trenchcoat in khaki. 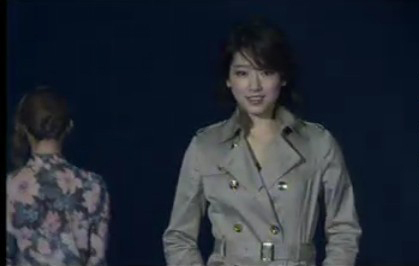 Shin Hye rocked these two very different styles with both sophistication and grace. 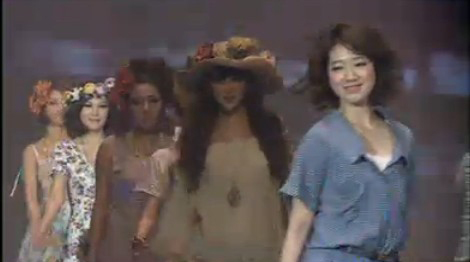 Also included in the fashion show were many other celebrities who were also invited to walk the runway or perform. The fashion show lasted three hours. After the event, Park Shin Hye changed into a more causal look for the after party with a red dress and leather jacket; very young and chic! She's super hot! 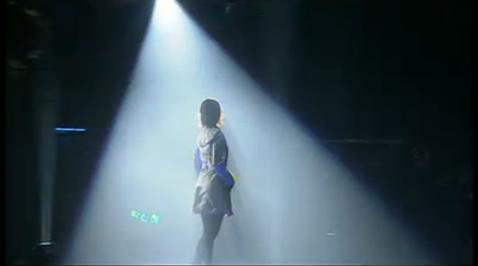 She rocked the runway like no other. So flirty and fun! 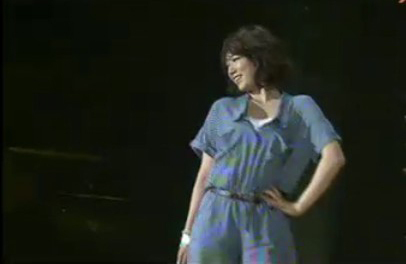 i like her in the first blue outfit! she looks so cute!! 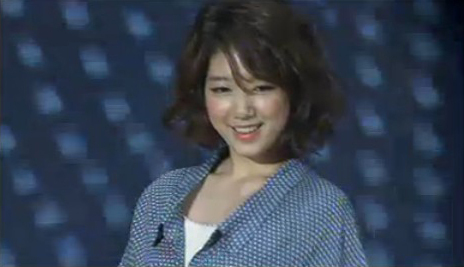 omg... super luv.. shinhye so pretty~! 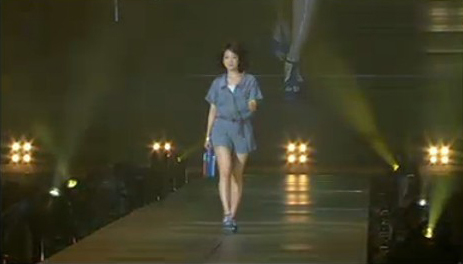 Park Shin Hye pretty much walk in the series. Very cute. 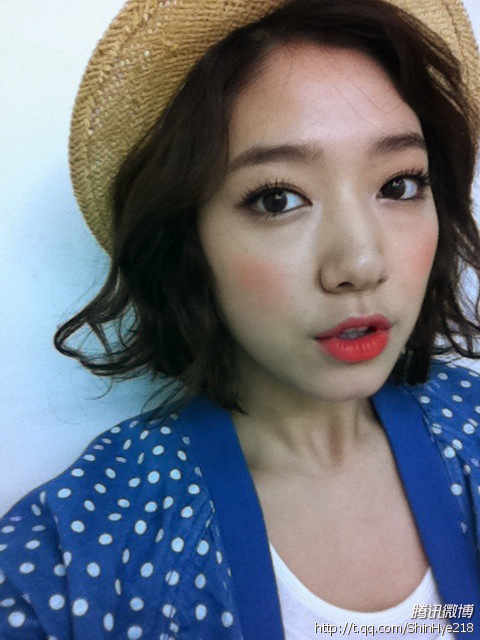 I like Park Shin Hye lot.